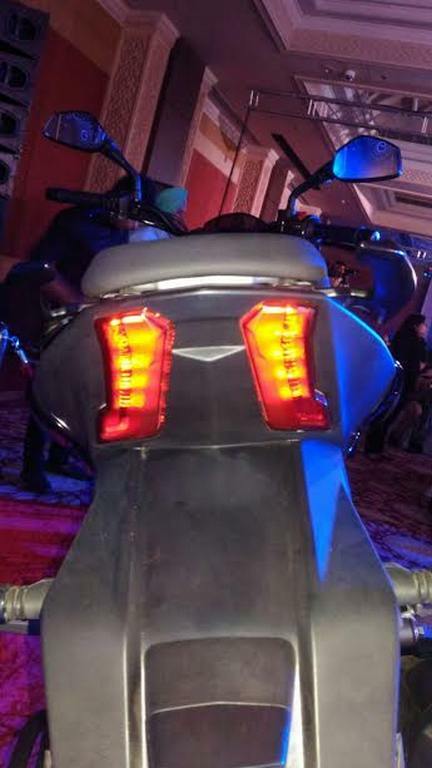 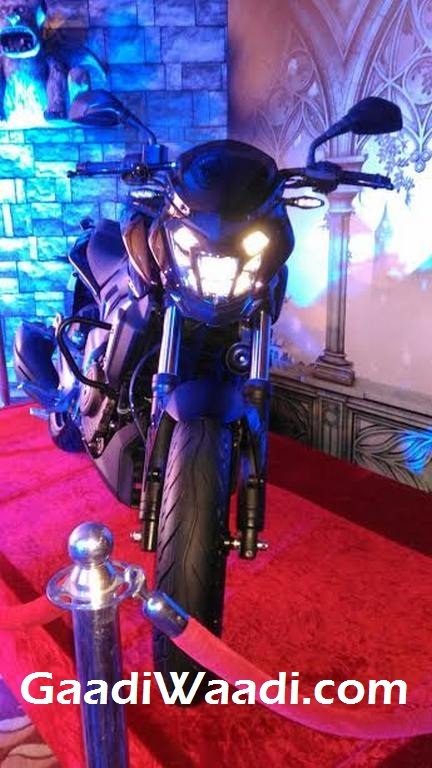 The launch of a 400 cc cruiser from Bajaj Auto had been hugely anticipated ever since CS400 was showcased at the 2014 Delhi Auto Expo. 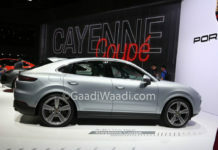 As rumours of its launch came and went numerous times, so were the speculations of its different names. 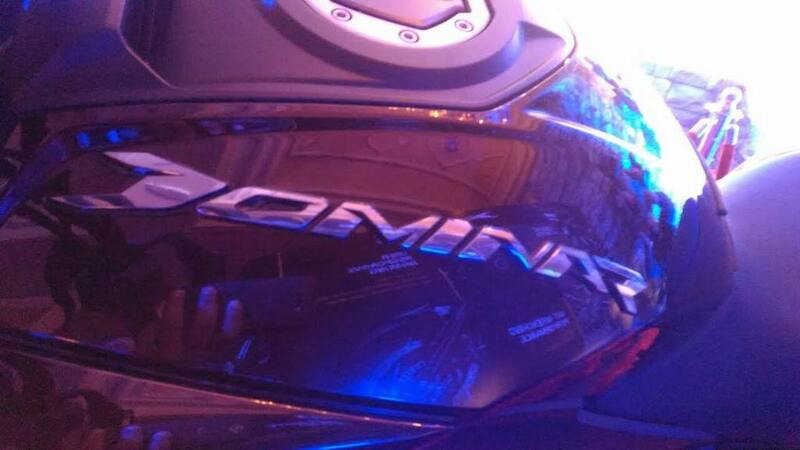 We were the first to break the numb on a legitimate brand name as Dominar terminated the expected VS, CS and Kratos monikers. 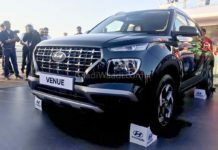 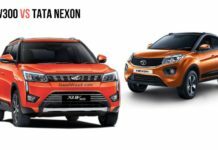 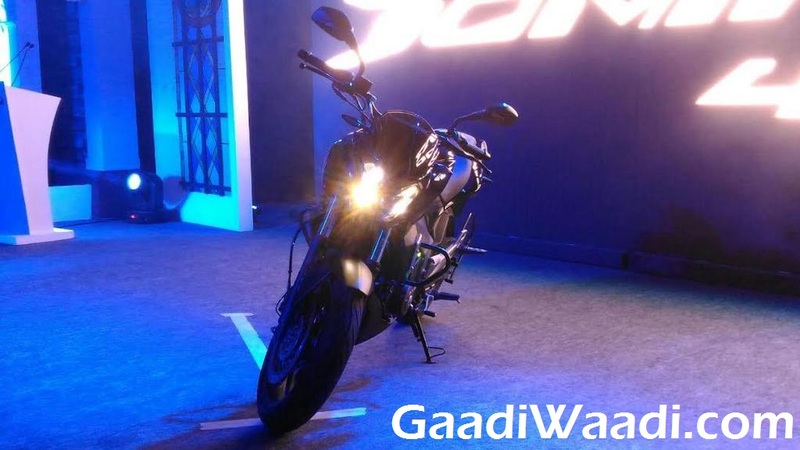 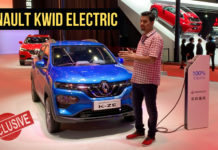 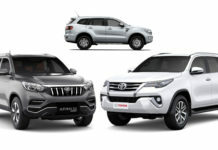 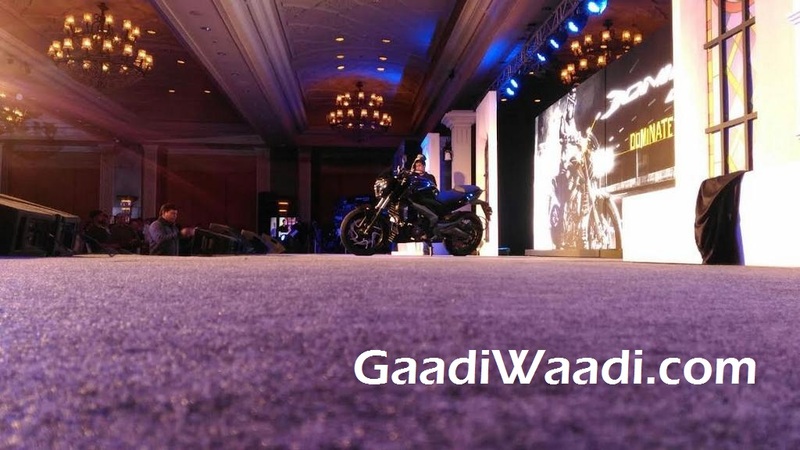 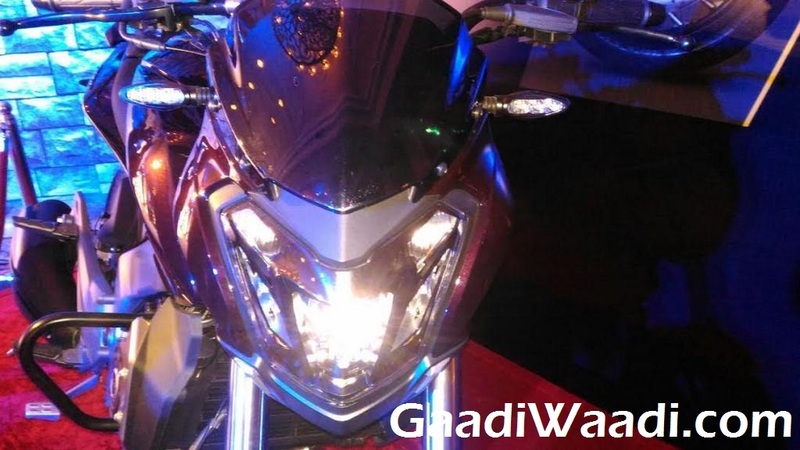 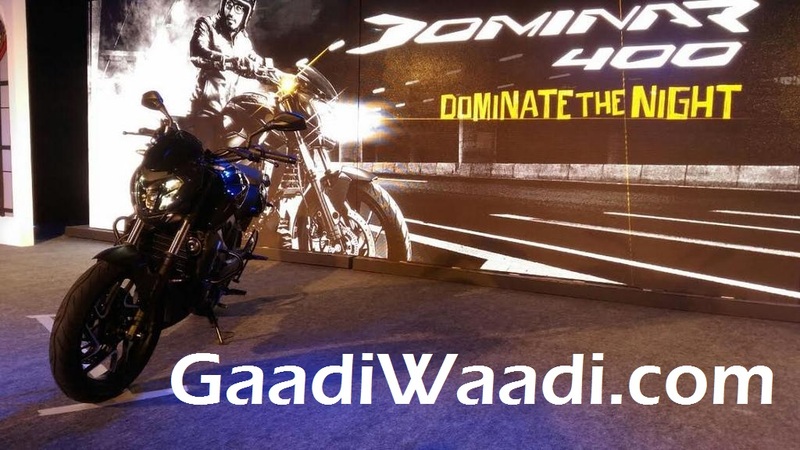 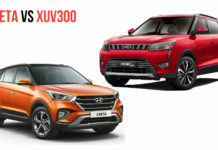 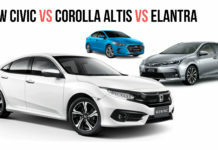 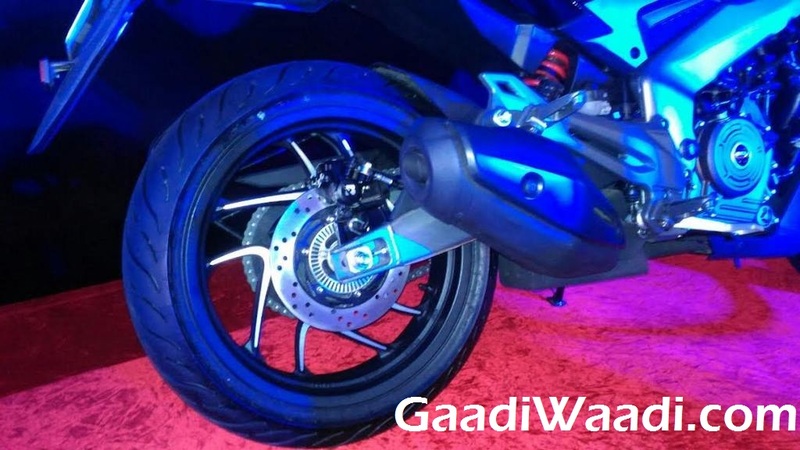 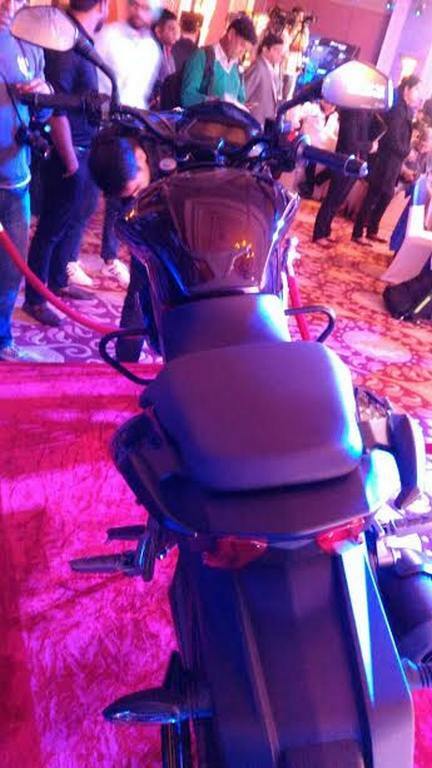 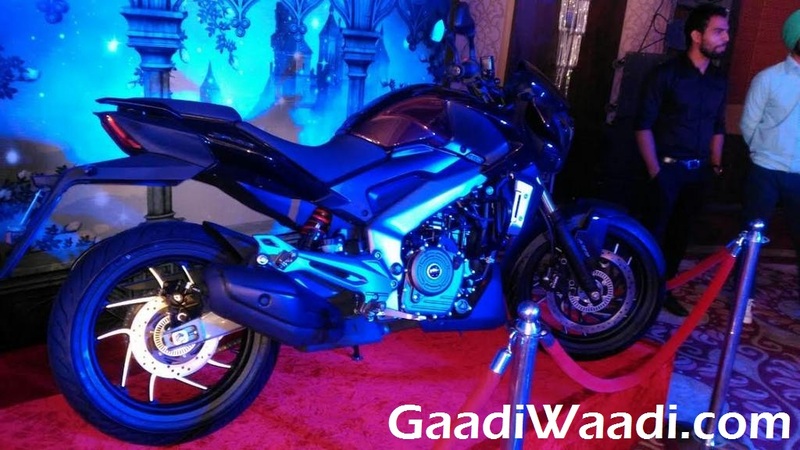 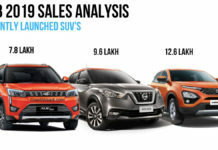 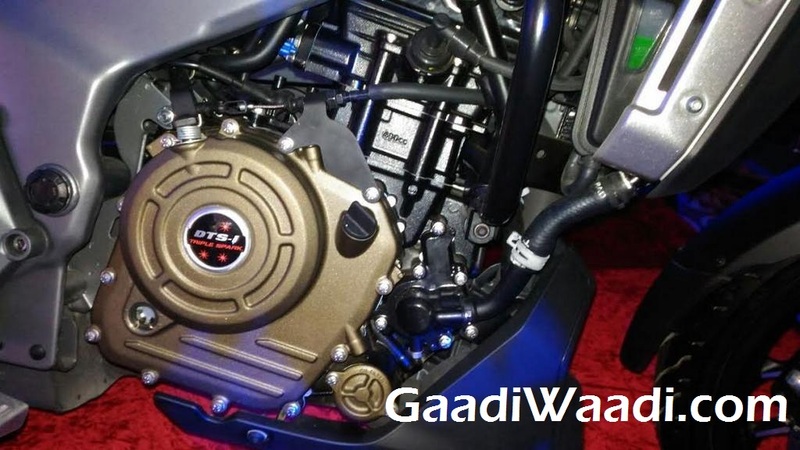 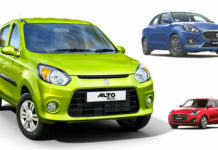 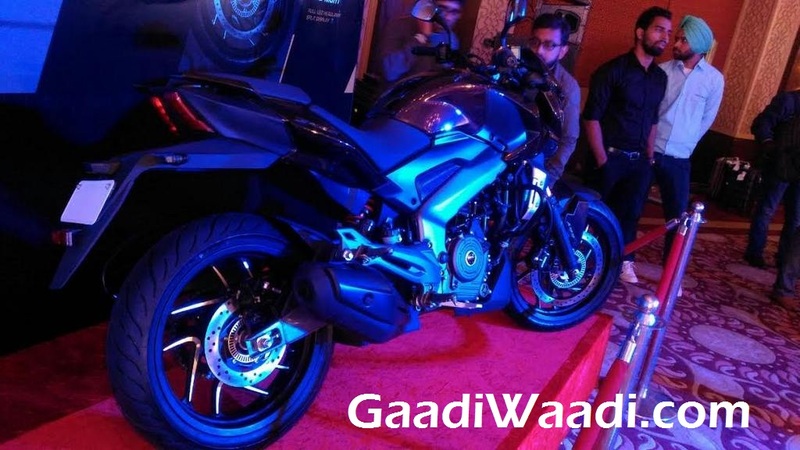 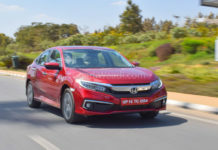 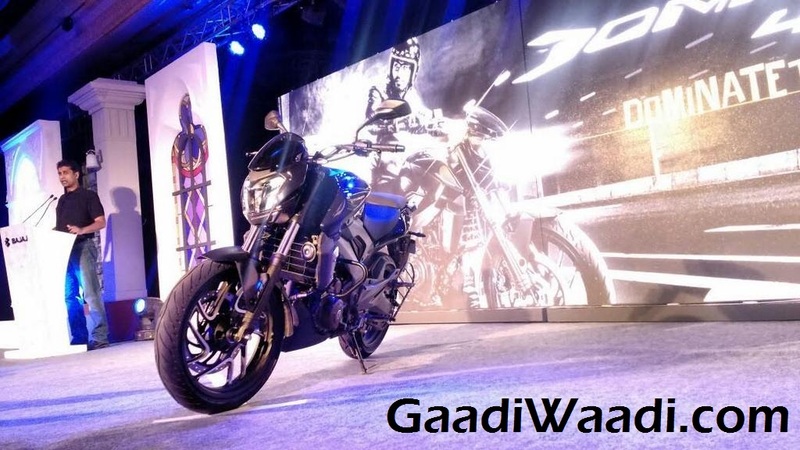 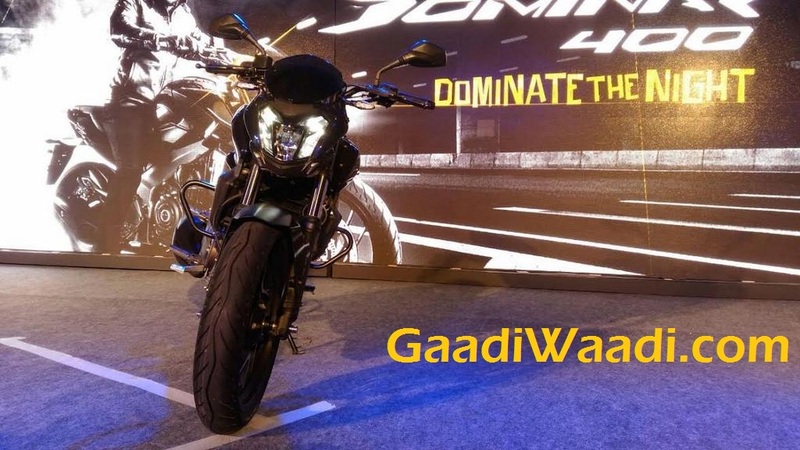 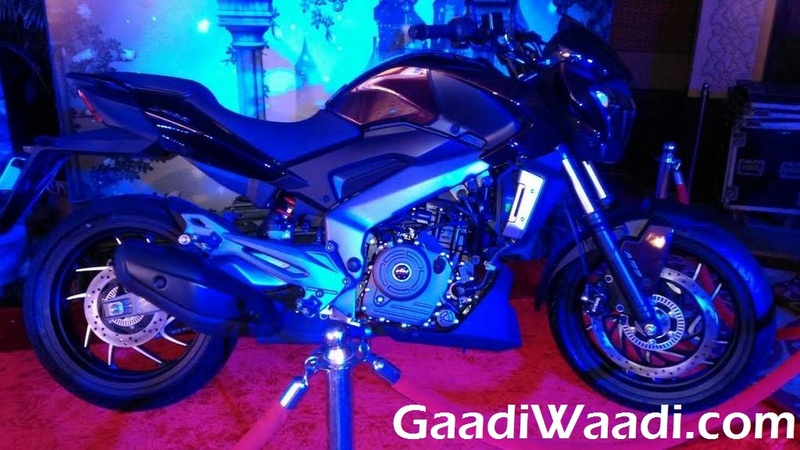 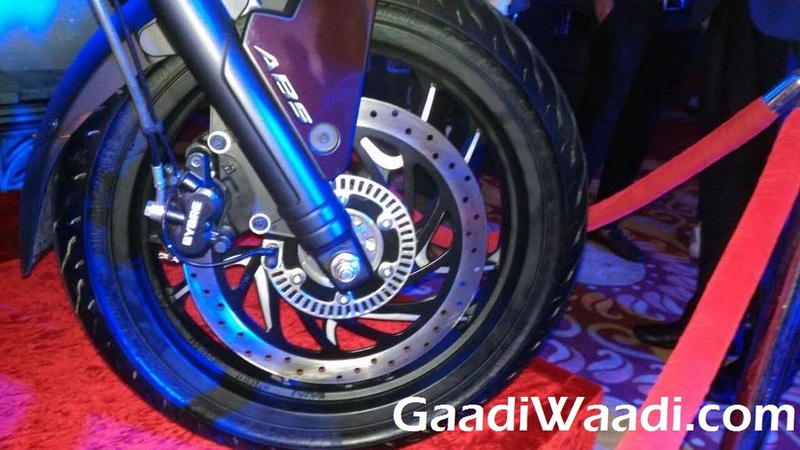 The huge buzz shrouding its launch was put to rest when the Pune-based manufacturer officially announced the date of market entry as December 15 and what hid underneath the wraps finally came to the fore on show-floor in an event conducted at Delhi. 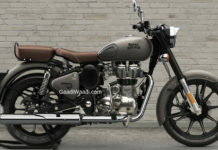 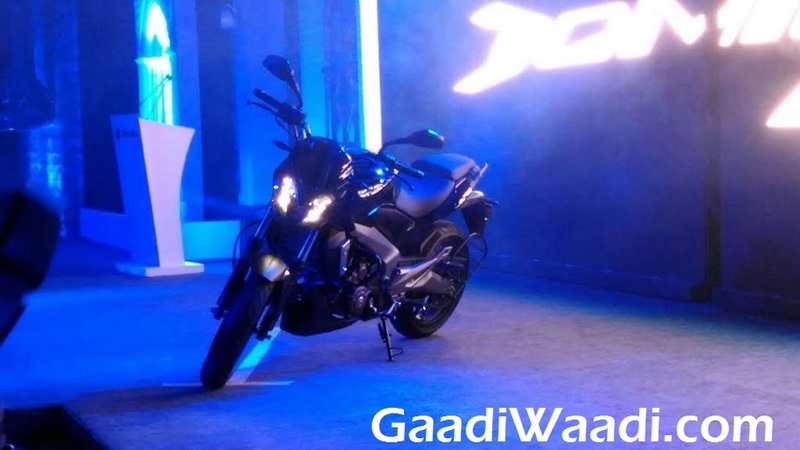 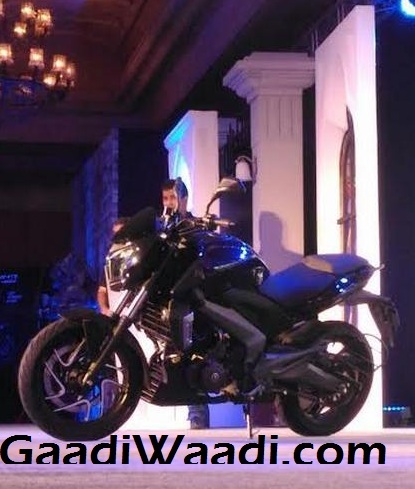 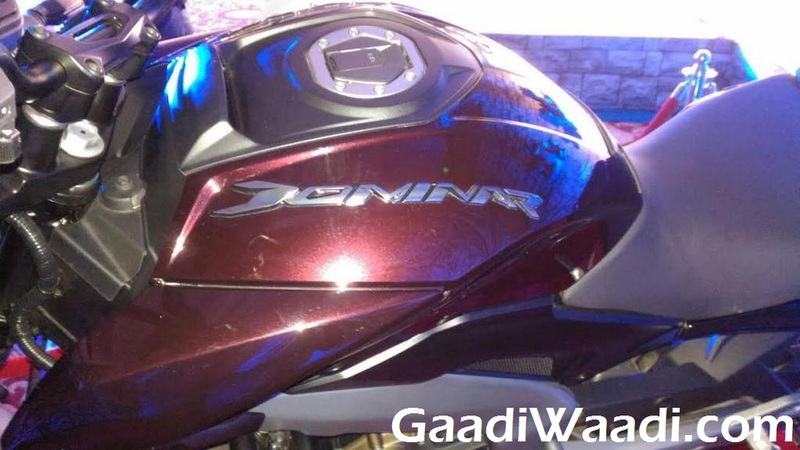 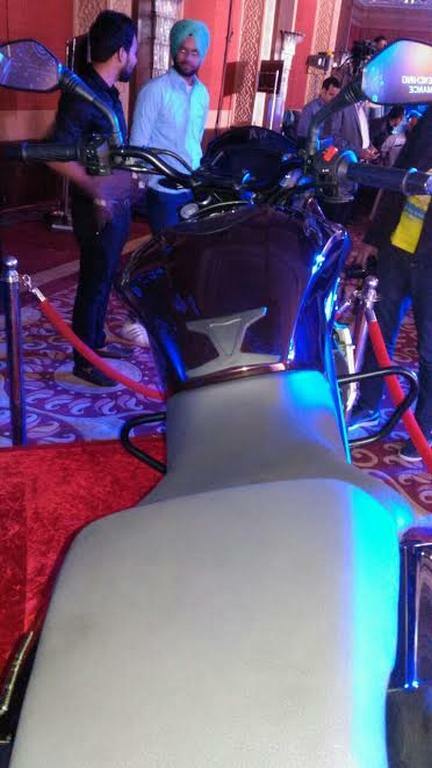 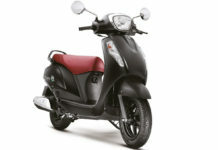 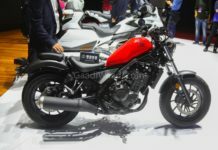 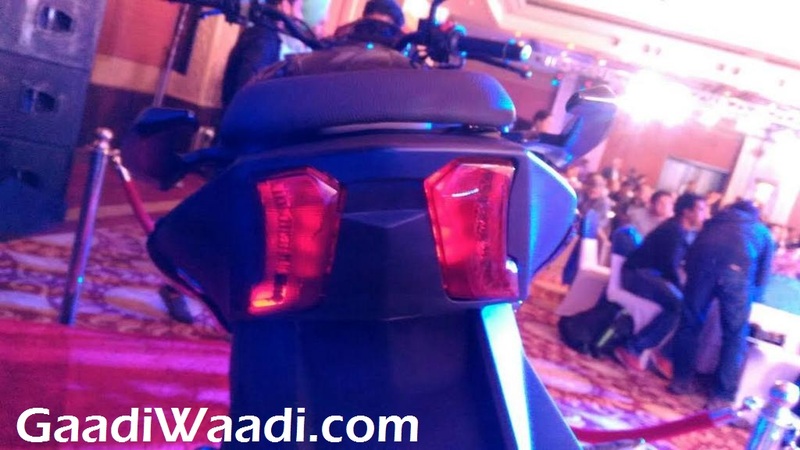 Bajaj’s intentions of targeting the market space ruled by Royal Enfield were clear with the Dominar 400 or D400. 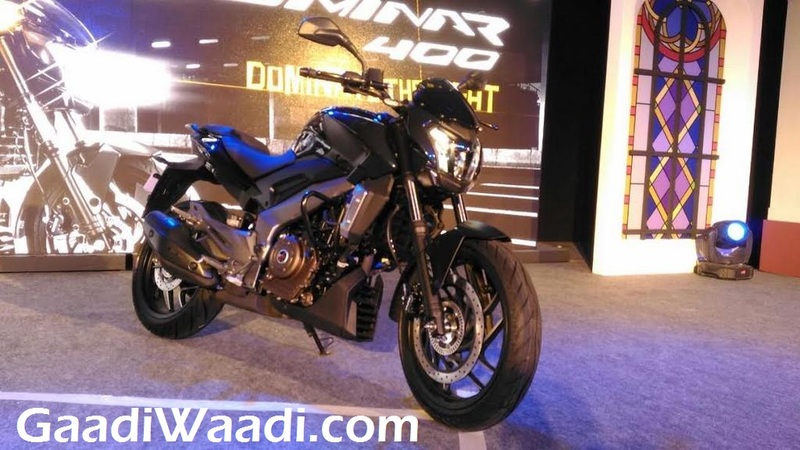 Despite being largely based on the KTM Duke 390, the Bajaj D400 appears to be more of a rider-friendly long-distance traveller that adapts to daily city environment on weekdays and you can really push it to play on weekends. 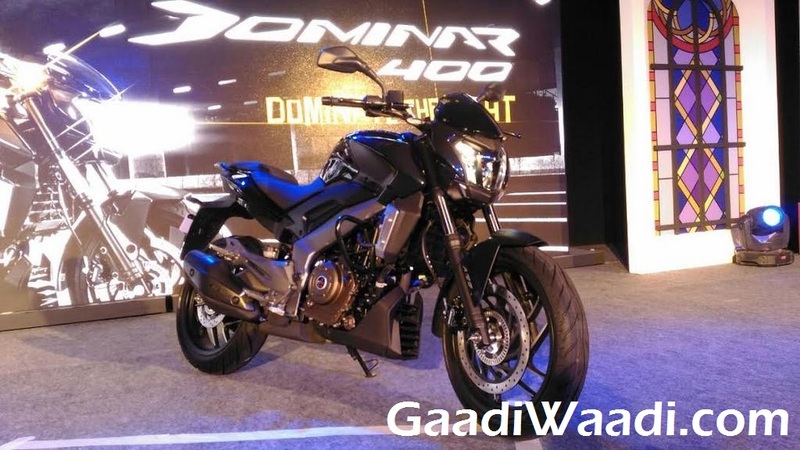 With us waiting to get our hands on the bike, some enthusiasts and auto youtubers took the showroom route and there arrived an inevitable drag race between the Dominar 400 and Duke 390. 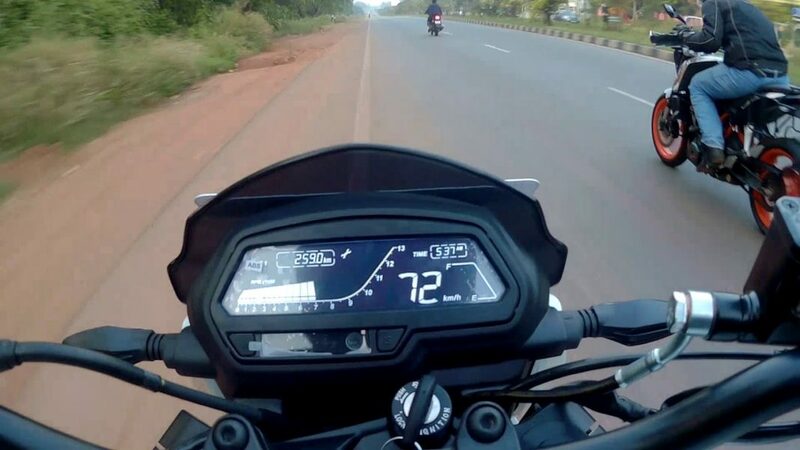 The video does put us into perspectives of how different these two bikes are between each other. 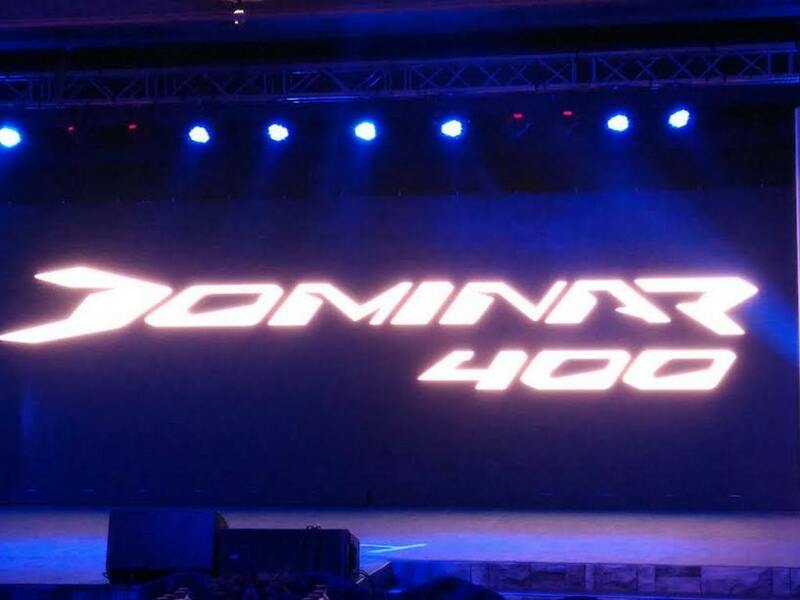 The drag race consists of two stints where in the second instant the D400 is allowed to have a head-start and still lose the race. 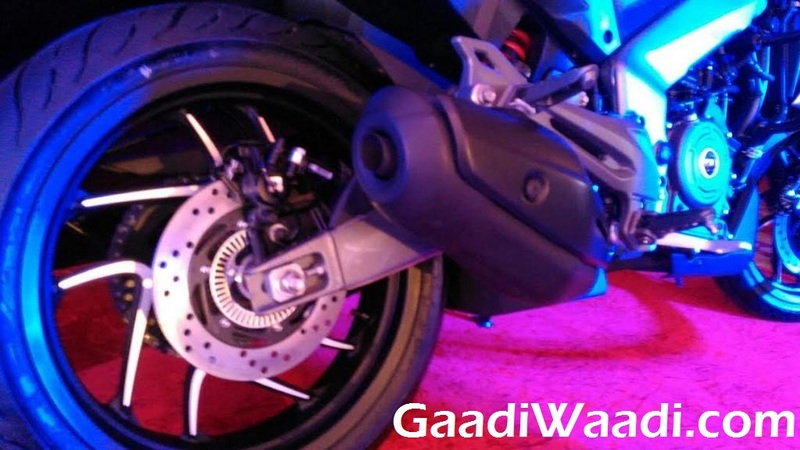 The power-to-weight ratio is a vital factor in both handling and straightline performance of a bike. 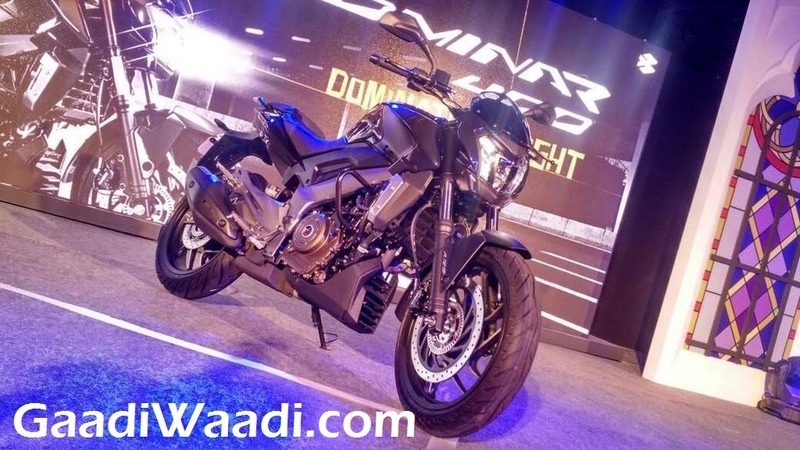 The Duke 390, with 43 bhp power and 154 kg kerb weight, the power-to-weight ratio stands at 279.2 bhp/ton while the D400 having 35 bhp and 182 kg definitely has a disadvantage with 192.3 bhp/ton. 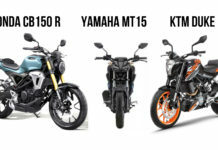 As you can see in the video, this is the reason why, and additional stiffness of the chassis, the Duke 390 got off the line ahead of the D400. 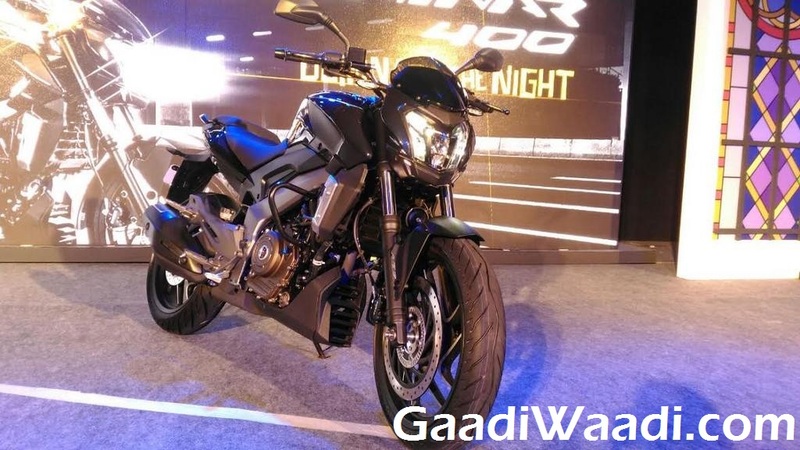 Second time around, the D400 was let go and had a head-start but the additional power of 8 bhp did eat into its quickness as the Duke 390 emerged on top again. 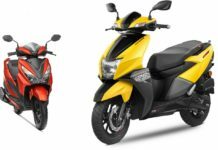 Both bikes seem to have more or less similar top speeds but the time to get there certainly differs. 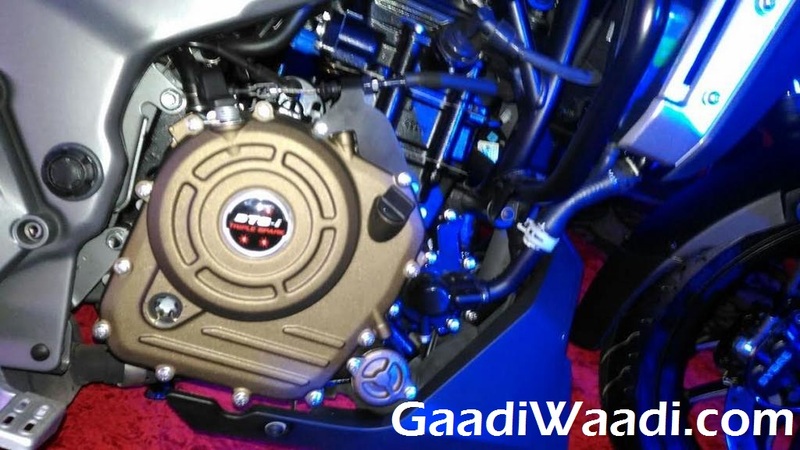 Despite having similar torque of 35 Nm, Duke attains it 1,500 rpm sooner than the D400 and that gains it more advantage on head-to-head battles. 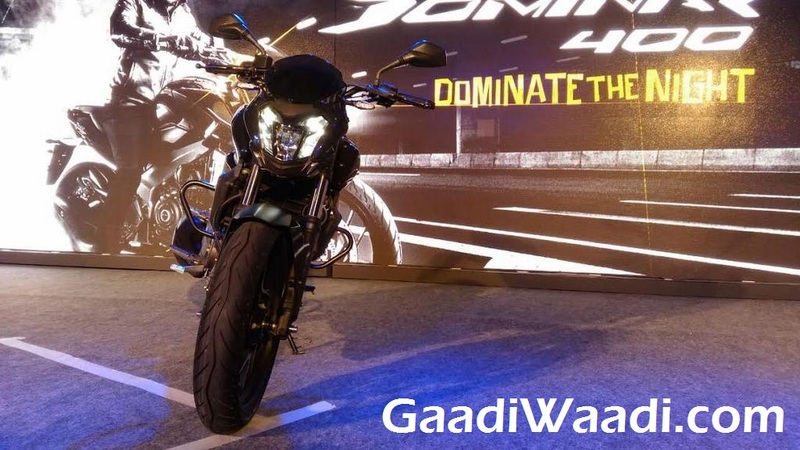 The KTM Duke 390 is a performance street fighter dialled to set your senses on fire with an ultra-compact gear ratio package and sporty cornering and overall ride with stiffer suspension that could hurt you back. If you do not want to be stretching your back while having a blend of thrilling and supple daily usage with comparatively less sportiness, D400 could be your right choice. 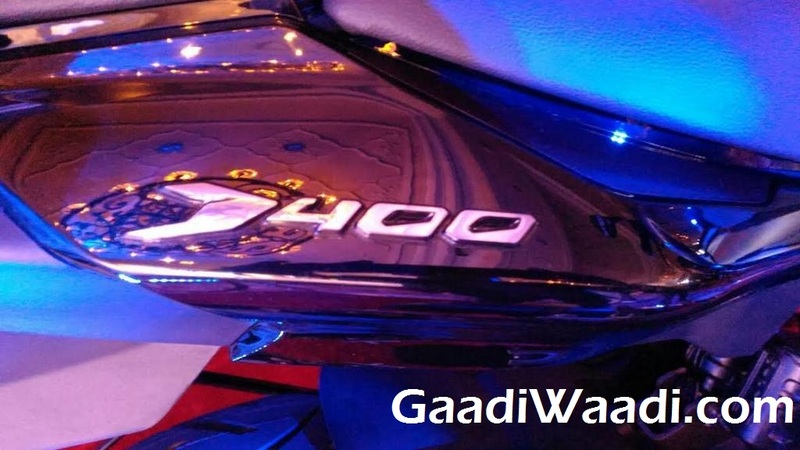 For a comprehensive review of the D400, watch this space!